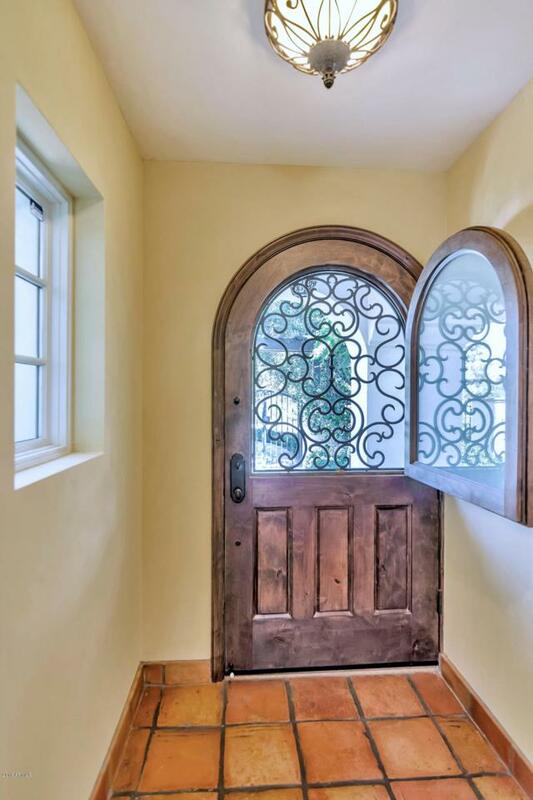 This extremely rare find in the heart of Arcadia was remodeled in 2011 by Bent Nails and Mike Higgins (Architect) and has been well loved throughout the years. 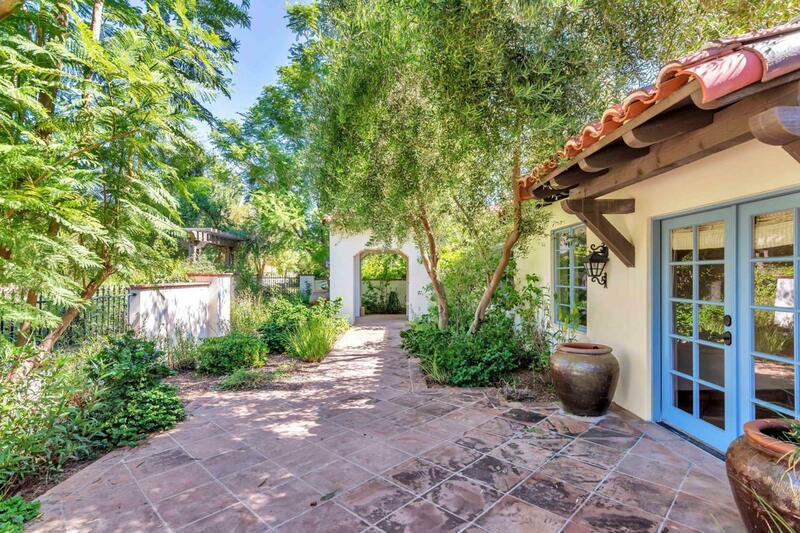 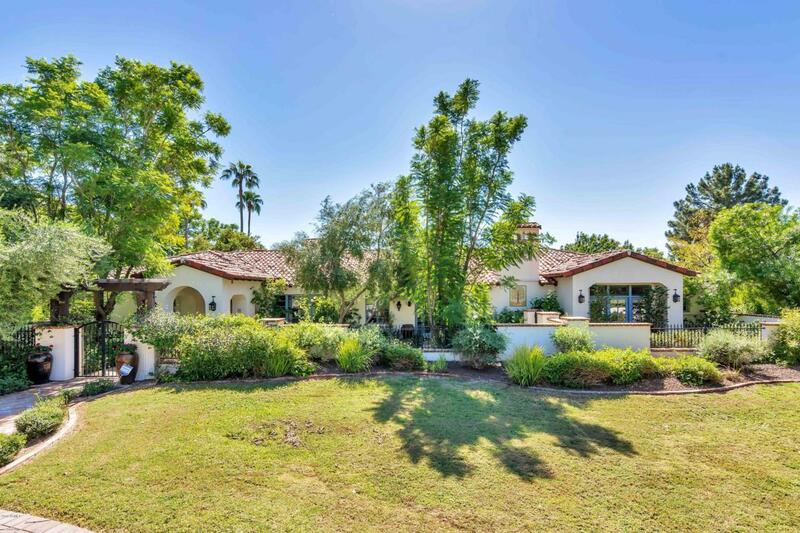 Sitting on a sprawling (near acre) maturely landscaped lot, this property has been featured in Phoenix Home and Gardens twice and is located on one of the very best streets / in one of the very best pockets of our beloved Arcadia. 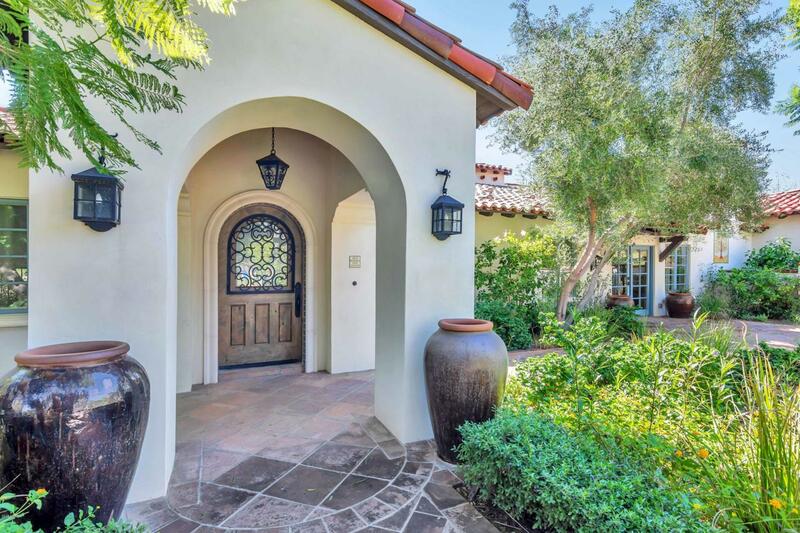 4 bedrooms / 3.5 baths / super charming Santa Barbara design features throughout / phenomenal Camelback Mountain views ...... if you blink you will miss this incredible buyer opportunity.